You need your site to be found on Google, we can help with that. At Easy Storage Solutions, we focus our efforts on small & medium storage facilities and help them become more successful online. We have years of experience in online marketing which helps us get our clients more online rentals. Over time, we help you rank higher on Google Search and get more relevant website visitors to reach your website. Don't worry, we will take care of all the work every single month so you don’t have to. We send you detailed monthly reports so you can see the results of our marketing efforts and you can know that your money is being spent effectively. Looking to learn more about how Easy Storage Solutions can help your storage facility with its SEO & Online Marketing? Check Out This video and see how we can help you increase rentals. 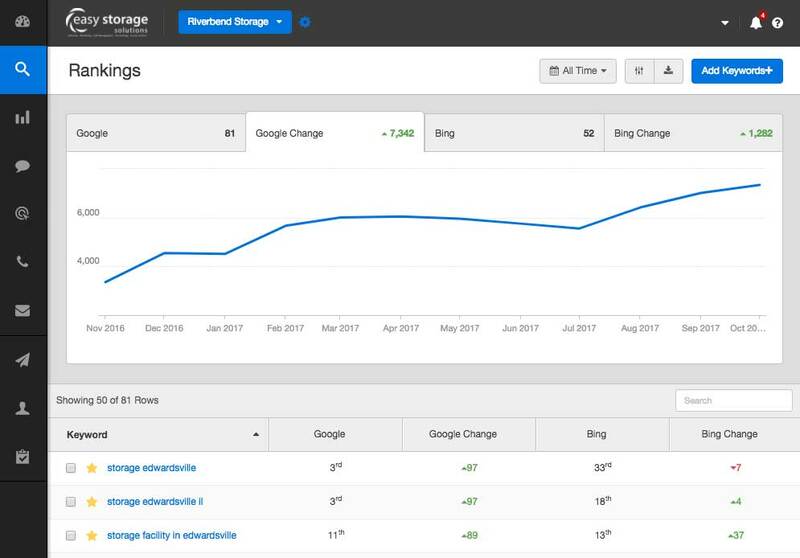 An effective on-page optimization strategy that follows Google’s Best Practices and gets results. Our mobile friendly website insures you reach clients on all platforms. Stay up to date with monthly reports that show how you are improving. 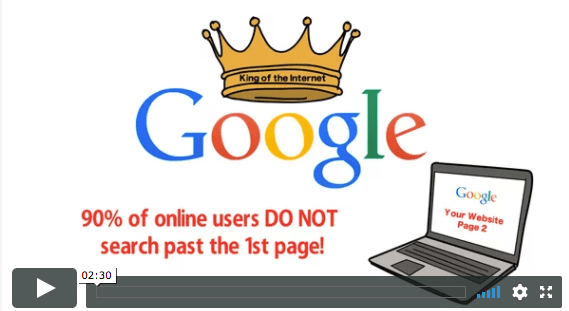 Optimize your Google Business Page and other local directories to convert people near you. Manage customer reviews and connect with consumers. Create an effective PPC strategy that can boost your web traffic. Our goal is to get you high quality leads at a low cost per click. Use social media to connect with your current customers, find new customers, and deliver high quality content that enhances your overall brand. "Would not hesitate at all recommending their services to anyone. They always wen't above and beyond for all my requests and the proven results were sent to me on a monthly basis. Look no further and let Easy Storage and their team take care of all your needs." "I have been incredibly impressed with Easy Storage and their SEO services! 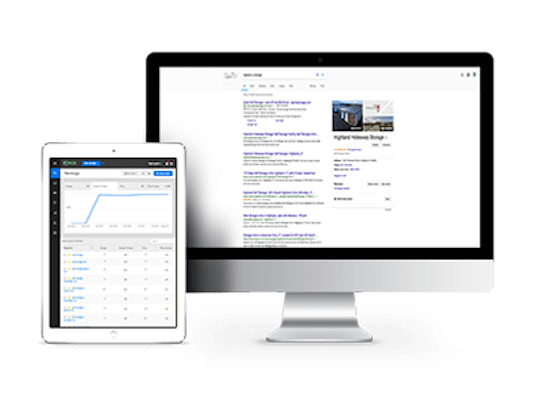 I had previous worked with several other SEO companies that were very expensive and I didn't get nearly the results that I got with Easy Storage. They were able to help boost my listing and online presence very rapidly. They is also assisting me with a Google Adwords campaign. I plan to refer friends to Easy Storage in the future." Great team, they deliver outstanding results at reasonable prices. Thanks in part to their efforts the occupancy rate at our storage facility is 99% and we have stayed over 95% since we signed on with Easy Storage Solutions Marketing Services. Send me information on Easy Storage Marketing Services!